Samsung wants to make it easier to get your broken Galaxy phone fixed. The electronics maker on Wednesday announced that it is partnering with uBreakiFix, an independent repair chain, to bring same-day, in-person repair service for more users of Galaxy handsets in the US. 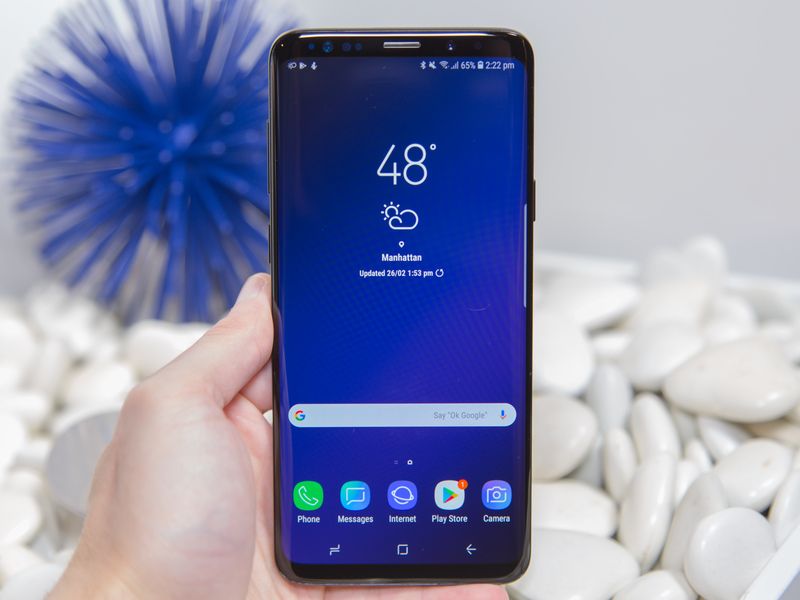 The partnership goes into effect on Thursday, one day before Samsung’s new Galaxy S9 phone formally starts shipping. Samsung says the program will cover “more than 300” authorized service locations in the US, which are said to reach “the majority of the continental US population, within a 30-mile radius.” uBreakiFix’s website says the company runs just under 380 stores across the country. Samsung and uBreakiFix say they plan to add “nearly 200” more authorized locations by early 2019. The companies say they will welcome walk-in customers in addition to those who schedule an appointment online for free in-warranty repairs. Samsung says “most repairs” will be completed in two hours or less. Samsung typically puts a one-year manufacturer’s warranty on its Galaxy flagships. The company says out-of-warranty issues like liquid damage and corrosion won’t be eligible for same-day service but that other out-of-warranty damages, like cracked screens, can still be fixed at a uBreakiFix store. It won’t be free in that case, of course, but Samsung says all repairs from an authorized uBreakiFix store will be under warranty for at least 90 days.